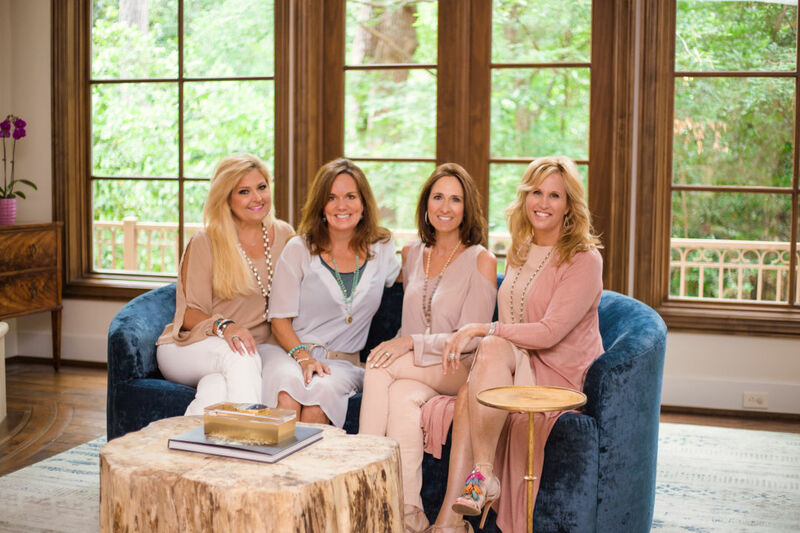 DASH, Houston’s biannual home décor market, has an origin story that might sound familiar: four longtime friends’ regular pilgrimages to Round Top. 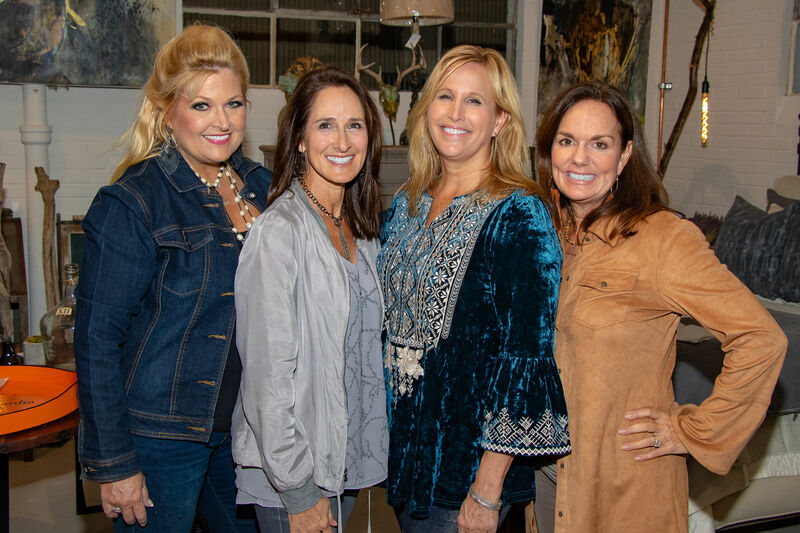 Michelle Maresh, Angela Poujol, Lisa Erwin, and Vanessa Sendukas scoured the beloved antique extravaganza together for years. All entrepreneurial-minded with collective experience in marketing, fundraising, and community organizing, the friends eventually concluded Houston deserved a fresh décor market of its own, and they would build it. DASH, an acronym for Design Art Style Home, was born four years ago, meant to appeal to shoppers not unlike its founders who left town to dig for treasure. The women looked to curate something new—not a flea market, but a twice-yearly opportunity to connect medium-to high-end buyers with select dealers of furniture, antiques, art, and more. 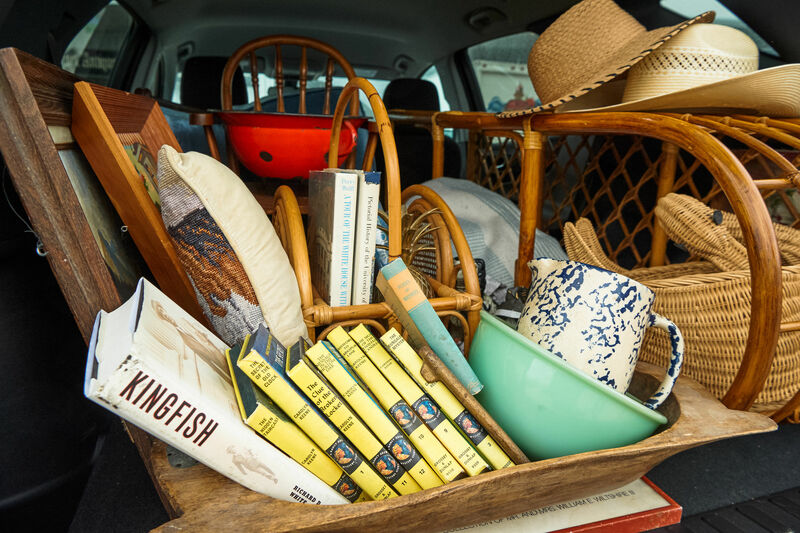 At spring and fall markets (the former is this weekend and the latter in November), Houston shoppers peruse wares from mid-century modern, industrial, contemporary, and retro collectors alongside other offerings like clothes and jewelry. DIY workshops, a new addition to DASH programming, allow guests to get their hands dirty. This year’s spring market at Silver Street Studios features more than 80 dealers and spotlights the trendy martini table as the accent piece of the season. Plus, DASH has chosen Aspire Accessories–a program of non-profit Social Motion—as this season’s charity beneficiary in conjunction with Autism Awareness Month. The program teaches young adult with autism and similar special needs transferable business skills in fields like retail, manufacturing, and customer service. The market kicks off with a preview party on Thursday, April 26 from 6–9 p.m. There, $25 grants early access to DASH dealers plus drinks, snacks, and live music. On Friday, a $5 happy hour from 5–7 p.m. includes half-price market entry and complimentary wine; the shopping continues all weekend (10–5 p.m. on Saturday and 10–4 p.m. on Sunday) with $10 admission. 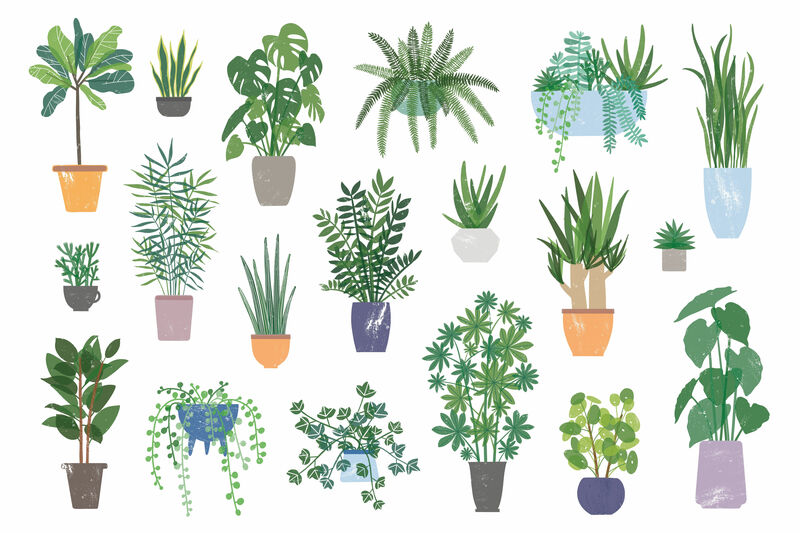 Market-goers can also choose from a series of DIY workshops throughout the weekend, including how-tos on beginning calligraphy, floral arranging, custom doormat making, and closet organizing. Half of the DASH quartet, Poujol and Sendukas, told Houstonia what shoppers can expect at this weekend’s market. Word on the street is florals are returning to home design this spring. Pick up your favorite floral-patterned pieces at the #DASHSpringMarket April 26-29th! How has the market evolved since its inception? Antiques are a piece of it, and that’s something that we love and always will, but because of the feedback and the younger shoppers that we’re getting, we have a lot more contemporary. We run the gamut from pretty contemporary to mid-century, some industrial and antique, but 80 percent of our market is probably geared toward a 30- to 49-year-old. How do you choose DASH dealers? We start with the people that we’ve had forever that we love, and we mix in new dealers that offer a different kind of look. We only have so many types of people carrying a certain thing—we’ll have one guy carrying rugs, and we’re not going to carry another rug-dealer. … Our shoppers have started to understand that what they find in our market can’t be found in a store. It’s usually one-of-a-kind. One of our dealers has taken antique fabric and made it into gentlemen’s cummerbunds and boxed bowties. She’s made handbags, phone covers … she’s a new dealer for us this year; very creative and unusual things. We’re seeing a lot of furniture reupholstered in contemporary fabrics and hand-painted fabrics, one-of-a-kind pieces. We’re seeing a lot of accent tables–we’re calling them martini tables. A lot of chunky fabrics and natural fabrics; a lot of blue, a lot of pink … repurposing antiques with new fabrics. We see antique bases with acrylic tops, that kind of thing, and beautifully carved chairs with really contemporary and modern pop art. Oversized prints are huge. We just saw some fabulous pillows made of Hermes scarves that we just love … they’re the size of a scarf folded in half so that you can put them in the center of the sofa. We love those. How is DASH different from other home markets? We’re adding our DIY classes and offering shoppers the opportunity to learn something in home décor, like flower arranging. We really want to grow that and make it a really fun element instead of just coming in and walking around and then you’re done. We want them to have fun. We brought in some more young dealers who are super excited about what we’re doing, and they’re bringing in the younger vibe throughout the whole thing. We have food trucks, music, cash bars so you can shop and have a cocktail. We want it to be a fun experience. Our next venture is to try and get some of our vendors’ products online … we might add a few different products that we sell regularly, like things that we love. We’re always looking for things for DASH—DASH is always on our minds, always thinking about the next steps, always looking for vendors, 365 days a year. We’d like to see it grow, add more dealers and bust out more into Silver Street if we could. We pack Silver Street–we fit 80 dealers in there, it’s every single inch of floor space that we can spare.